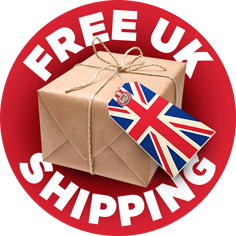 BUY 15 SETS and get a BRAND NEW Canon ip7250 CD/DVD printer for FREE! 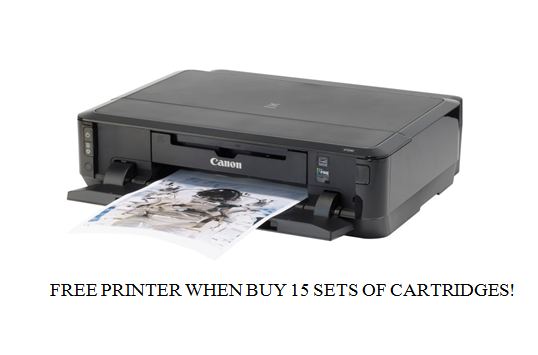 Buy 15 sets and receive a FREE Canon IP7250 printer ! * What's included in the FREE Canon Printer ? 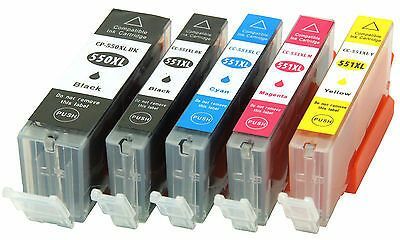 Compatible with Cartridge types - PG550BK, CLI551BK CLI551M, CLI551C CLI551Y Refillable printer cartridges for printers. Just fill the cartridges and ready to use over and over again. This cartridges are fitted with Auto-Reset Chips and can be reset over 100 times. Easy to refill and use.